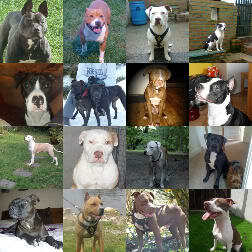 I am a Staffordshire owner and been a lover of the Pit Bull dogs for many years. Use to live in America and encountered many beautiful APBT's. Always been around the dogs and just love them. Trying to learn as much as possible about the history of the breed/s and hope to learn as much as possible here.